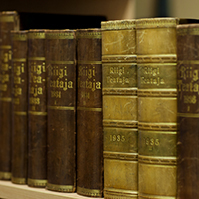 Four Bills passed the second reading in the Riigikogu today. The Bill on Amendments to the Health Services Organisation Act will amend the procedure for the appointment of a family physician for new-born children. The Bill (318 SE) will amend the procedure for the appointment of a family physician for new-born children and give medical students access to the health information system. With the first amendment, the Government wishes to strengthen child protection by preventing and reducing illnesses in children, and the risk of not having access to a doctor, arising from social circumstances. The amendment will ensure that family physicians receive information on all new-born children and thereby it will be possible to observe all children until they attain 18 years of age, according to the requirements of child health surveillance. According to the Bill, a new-born child will be automatically included in the practice list of the family physician of his or her mother. So far, parents have had to submit a relevant application for entry into the practice list of a physician; when the amendment enters into force, the child will be entered into the practice list of a family physician on the basis of an application by the maternity hospital. When updating the data in the list of the Health Insurance Fund, the family physician will become aware of the new patient. If the mother is not on the list of any family physician, the Health Board will appoint a family physician for the new-born child. Also, the Bill will give fourth-year graduate medical students who work as doctor’s assistants access to the e-health information system. The amendment will allow students who are assistant doctors to see information on previous illnesses of patients and thereby to better assist the doctor, to carry out more thorough initial examinations of patients, and to prepare the necessary documents and preliminary prescriptions. According to a motion to amend, the Act will enter into force pursuant to general procedure, and in connection with that, the section concerning the entry into force that was originally planned for the beginning of this year will be omitted from the Bill. The Bill on Amendments to the Insurance Activities Act and Other Associated Acts (275 SE), initiated by the Government, passed the second reading. It will strengthen the protection of retail investors and increase their trust in packaged insurance investment opportunities and insurance-based products, for example, investment funds, unit-linked life insurance contracts, structured products, and investment deposits. The new requirements are regulated in the relevant EU Regulation. The Bill will ensure national implementation of the Regulation. The EU Regulation is directed at manufacturers of such investment products (except pension products) – fund managers, investment firms, insurance undertakings, special purpose vehicles, credit institutions – and persons selling and advising on such products. The activities of financial supervisory authorities are also regulated. According to new requirements, a key information document will have to be drawn up which provides the customer with a concise overview of the nature, features and risk profile of the investment product, and the costs of the product. The document drawn up in a standardised format allows the customer to compare different products. Comparing investment products this way, and obtaining a clearer and more comprehensible overview of the products helps make considered and more rational choices. 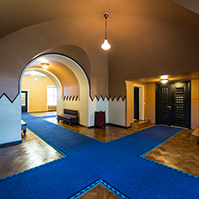 During the second reading, the deadline for entry into force of the Act was changed. The Act enters into force on 1 January 2018, and not on 31 December 2016 as had been originally planned. 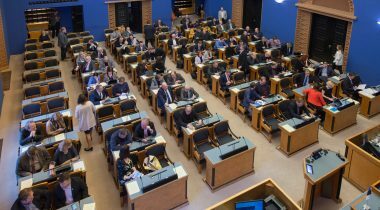 Already at the time of the first reading of the Bill it had been known that the application of the Regulation of the European Parliament and of the Council would be postponed which would necessitate amendment of the provision concerning the entry into force of the Bill 275 SE accordingly. The Regulation had been originally planned to be implemented as of 31 December 2016, and this Bill should have entered into force at the same time. The Emergency Bill (205 SE), initiated by the Government, also passed the second reading. It aims to solve the problems that have arisen in the implementation of the current Emergency Act and to improve the readiness of the authorities and the state for emergencies. The Bill will specify the responsibility of the authorities related to crisis management, and the definition of emergency, and will increase the rights of the head of emergency situation. The Bill also provides for organisation of the regulation of vital services, and specification of the principles of the regulation of the organisation of state operation stockpile. The Committee had submitted a total of 34 motions to amend the Bill by consensus, and the Riigikogu reviewed them. According to an amendment, crisis management principles will be provided for in the Emergency Act. According to another amendment, the crisis committee of the Government will be able to assign duties not only to the authorities that are members of a crisis committee but also to all other authorities engaged in crisis management. An additional motion to amend provides that performance of crisis management duties, and not activities, is coordinated. Also, a task of the Ministry of the Interior is specified according to which, in the future, the Ministry of the Interior will have the obligation to draft the crisis management policy of the state and to plan the implementation thereof. Specification of the wording and also the content of this particular activity. The motions to amend also concern the obligation of electronic communications undertakings to notify residents of an emergency, the obligation of providers of a vital service to ensure the continuous operation of the service in a manner and by means not dependent on information systems located in foreign countries, and the state food stockpile and health care stockpile. The amendment provides that, until the formation of new stockpiles, the stockpiles that have been formed so far are stored pursuant to the current regulations. Arto Aas from the Reform Party Faction took the floor during the debate. In his opinion, ferry connection or permanent connection with large islands should also be brought out separately in the Emergency Act. 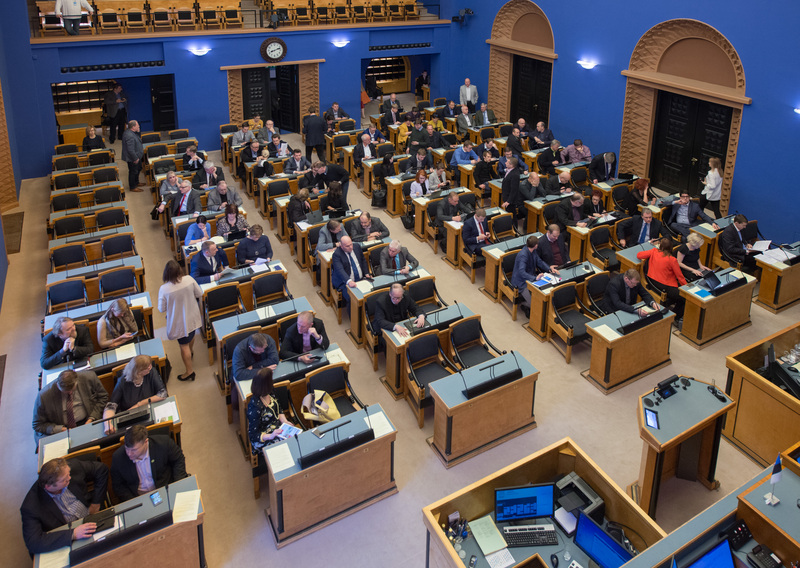 The Riigikogu concluded the second reading of the Bill on Amendments to the Unemployment Insurance Act (292 SE), initiated by the Social Affairs Committee. 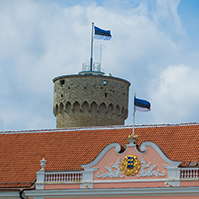 The Bill provides for the rights of employees and officials to apply for insurance benefit in the case of a lay-off if the employer has not submitted an application to the Estonian Unemployment Insurance Fund within the period provided for in the Unemployment Insurance Act. 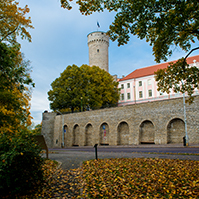 The Estonian Unemployment Insurance Fund made a proposal that the Act could enter into force on 1 April 2017. 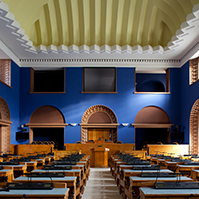 Earlier, the entry into force of the Act had been scheduled for 1 January 2017 in the Bill. According to the justification of the Unemployment Insurance Fund, necessary information technology developments will need to be made for the entry into force of the amendment. 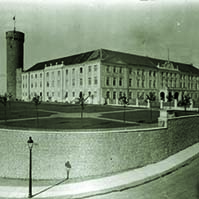 The committee had agreed to the proposal by consensus.